Lisle is a village located in DuPage County, Illinois. As of the 2010 census, the village had a total population of 21,182. The village has a total area of 6.4 square miles. 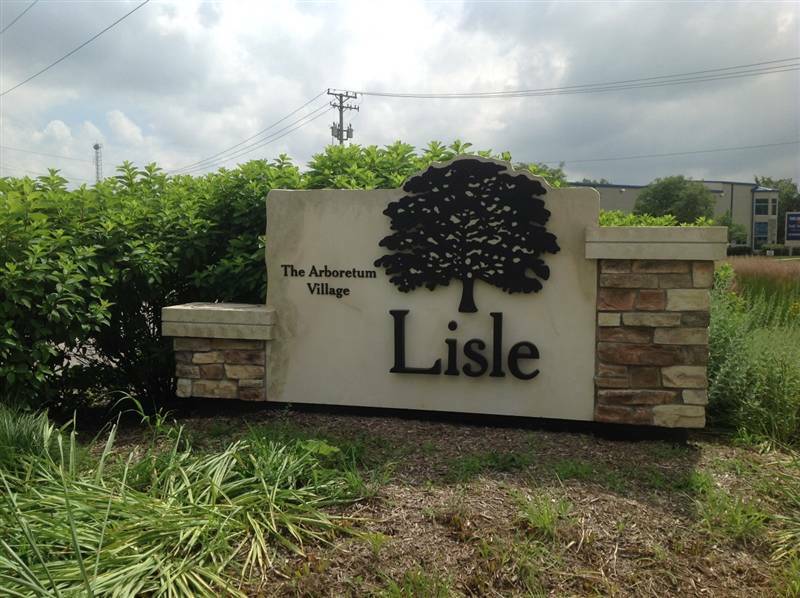 In July 2007, Lisle was ranked #20 in Money magazine's list of "100 Best Places to Live" and #17 on their 2009 list of the "Best Places for the Rich and Single". Citywide Services provides residential appraisal service in Lisle, Illinois 60532. Appraisals for divorce settlements, prenuptial agreements, estate settlement, bankruptcy, property tax appeals, bail bonds and for sale by owner. Our appraisers are certified by the State of Illinois. We have experience with all types of residential property and appraise single family homes, townhouses, condominiums as well as small residential income properties. When you need to find an appraiser in Dupage County contact Citywide.